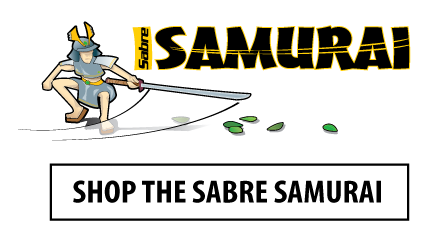 Add additional functionality to your Samurai with our Deluxe EZ Mount Bracket. 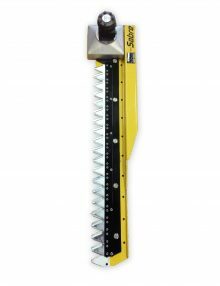 • Position up to 40 degrees below grade to allow cutting of embankments. 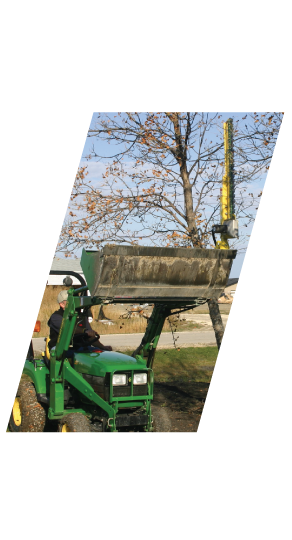 Attaches Samurai to the tractor bucket and allows manual positioning from vertical to horizontal or any angle in between. 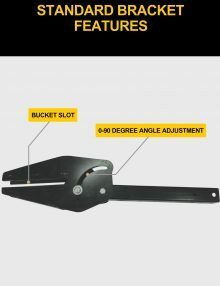 Bracket clamps to bucket, no modifications needed. 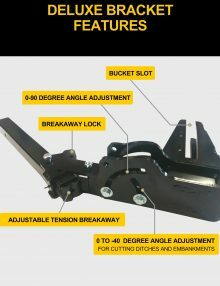 A simple cost effective bracket mount when additional features aren’t required. 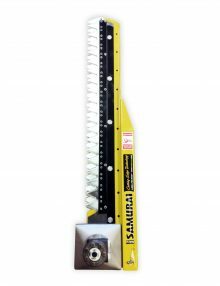 A hydraulic motor powers an oscillating cam connecting two cutting blades. 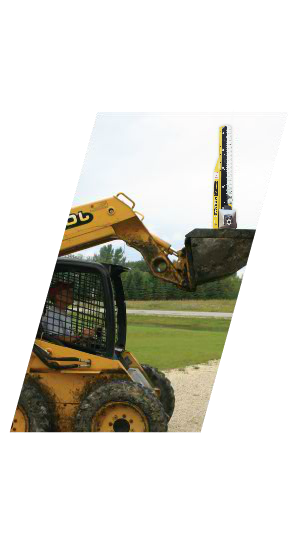 Changing the hydraulic flow changes the speed of the blades. 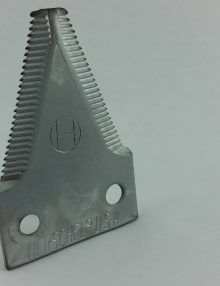 2 inch opposing sickle sections allows the cutter to cut material up to 1 1/2″ inches in diameter. 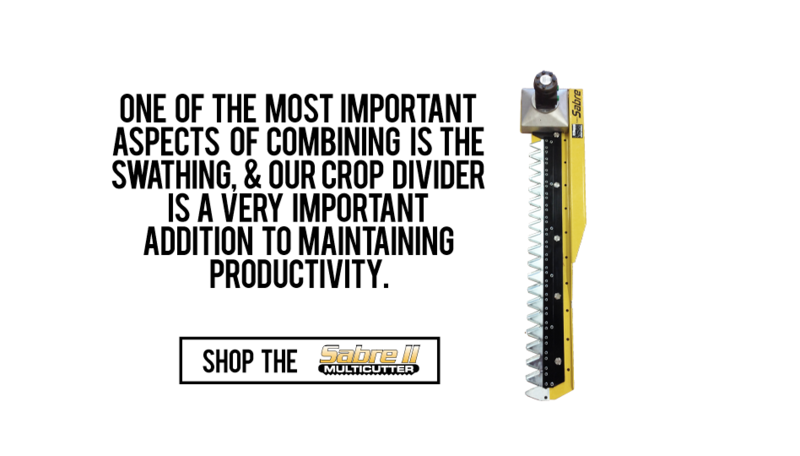 Give yourself an extra edge in tangled & lodged crops. 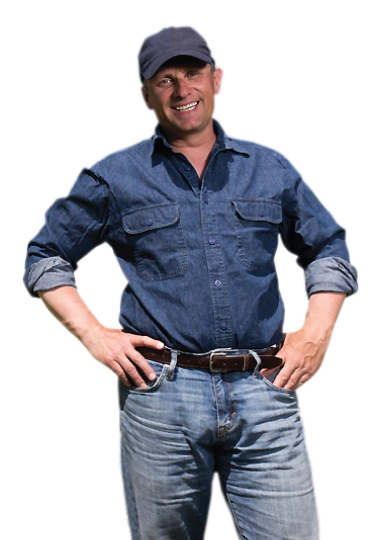 For canola or other tough to harvest crops, the benefits of a crop divider are well known. What sets the Sabre apart is design excellence, mechanical simplicity, and superb quality. 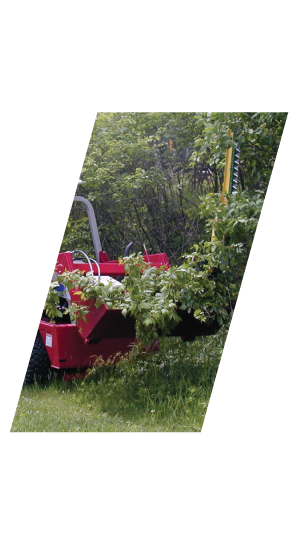 Quickly and efficiently maintain overgrown tree lines and ditches. 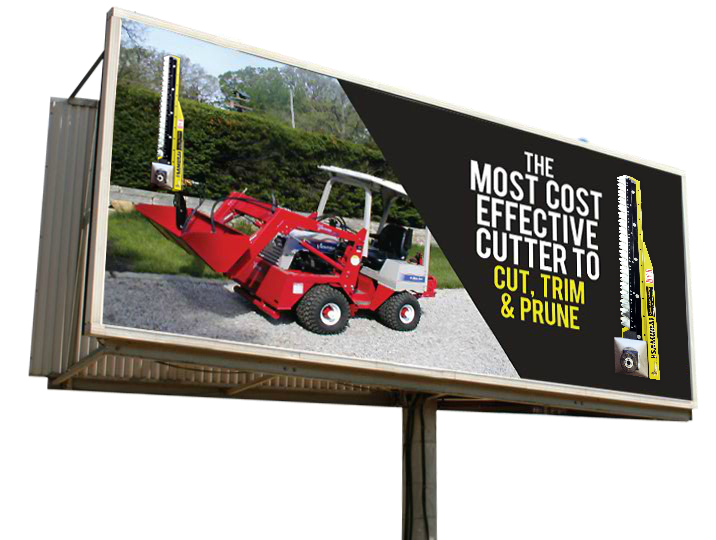 Trim vines with one universal, cost effective cutter that does the work of several pieces of equipment. A cost effective way to trim, cut and prune a variety of crops including blueberries. 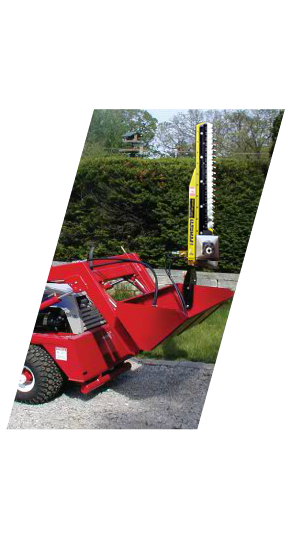 Finally a quick and efficient way to trim your trees, hedges and cut your ditches with one piece of equipment. I’ve reduced my yard maintenance by hours. 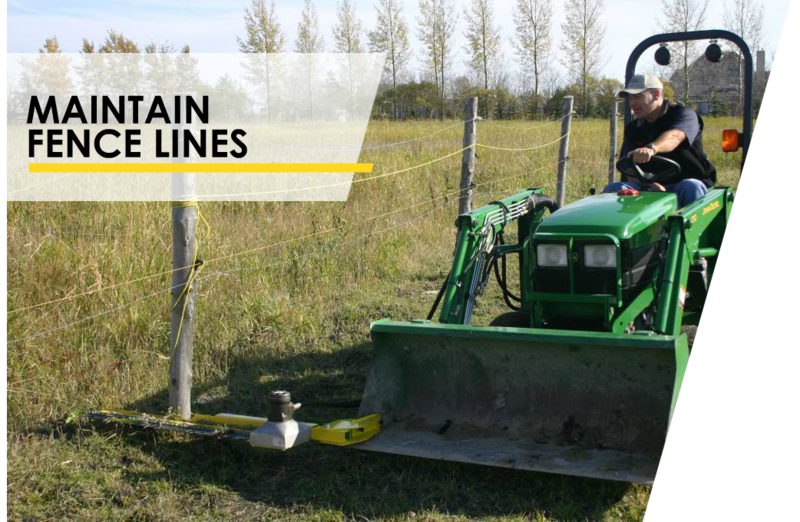 I can cut under all my fence lines with my tractor now. I wish I would have had this cutter years ago.  Learn more about how we are dedicated to getting your order to you quickly and cost effectively. 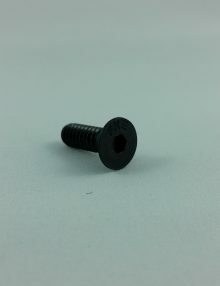 If you have any questions related to our products, we are here to help.